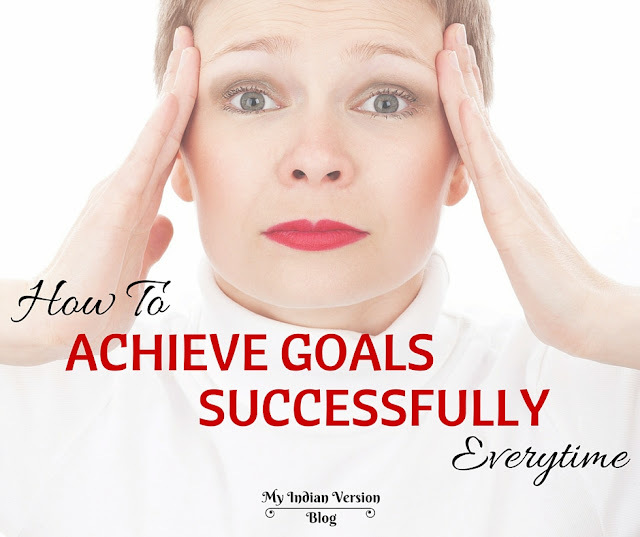 I was never a goal setting person. I never knew how to set goals and more importantly how to achieve them successfully. Actual I never found it necessary till now. Now when I'm trying to make life more as I want and with many things coming up, I find setting goals necessary. So I can prioritize things to do and work accordingly to achieve what I always wanted. Clarity is power. Vague goals promote vague results. Know what you want. It is not easy, neither thinking about YOUR OWN (emphasized YOUR OWN) goals nor executing them till END. It is difficult, I know, you also know but it is possible, I know and you also know it. 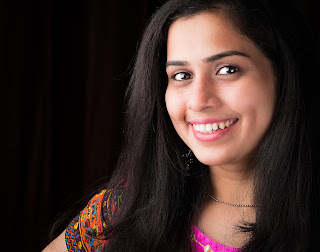 Here is a new constructive ways to set goals to help you to bring clarity about your own goals. And today I have 7 little tips so you can stick to your goals in long term and get them done successfully. These are no high-end ideas, just little suggestions that I myself came across while my goal achieving process. 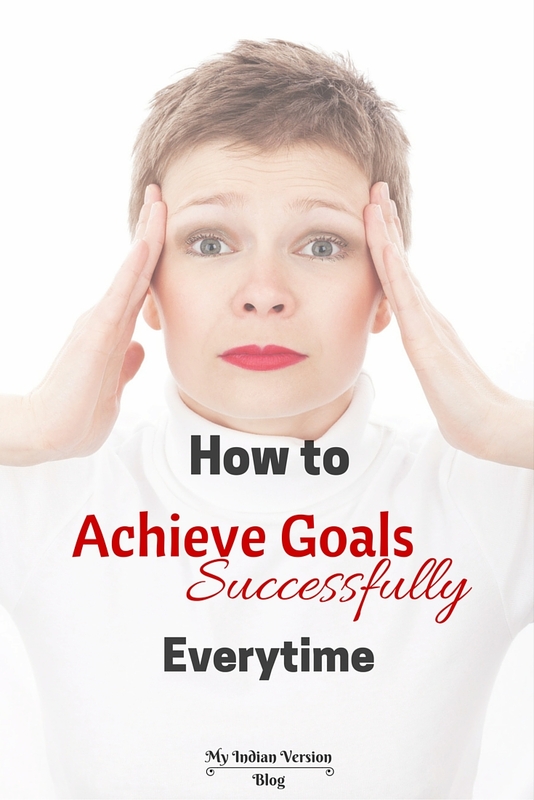 I presume that you must have written all your goals somewhere and made detailed action plans with deadlines too. 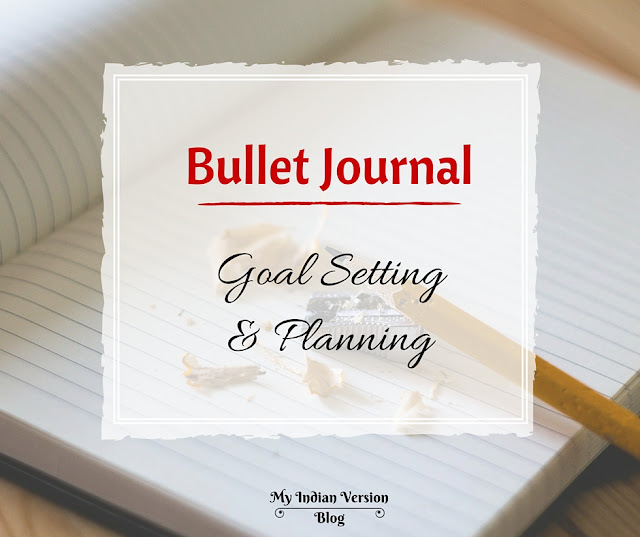 You can use these goal setting worksheet for free to help you in this whole process of goal setting. Focus on what you want to achieve. Obvious isn't it? But sometimes we miss it unknowingly. Any goals, big or small, can become reality only if you focus on it. There is great power in focusing on what you want. Researchers say what you think about or focus on most makes a way to come to you. So focus on and around your goals as much as possible. I don't mean that you have to only think about it but also ACT accordingly, according to your goal's action plans. You can use these DIY Goal List Card to help you keep focused always. The person who tries to do everything ultimately achieves nothing. Isn't it true? When you have a focused goal in front, you must resist yourself from taking up something that isn't necessary now. You should differentiate between things that HAS to be done now and that has to be LEFT OUT. This will free your mind for achieving focused activities. Stick to goals rather than scattering everywhere. If possible make your goals your new daily habits. Like if your goal is to gets healthy and fit, make exercising and healthy eating a daily ritual. Make your goals your daily rituals. And as we all know - Practice makes man perfect! Practicing anything for long time automatically create a habit out of it. One of the well known Universities has discovered that if we practice anything for 66 consistent days it becomes our new habit. Cool nah! I will say it becomes easier to do it otherwise of not to do it at all. And once you start spending your time on activities that will advance you to your goals, everything will change. That connects directly to the next tip. Oh! I mean CHANGE is not so simple and straight. It is bound to create mess in your life. (And it does, ask me!) But it’s TOTALLY OK. It happens with everyone. Some mess are little messy, some are too much messy. Why it happens? Hmm...because we are constantly forcing new behavior which our brain is not use to. But it's gonna change. Change for Good. Once brain understands the new routine everything will be settled. Change is hard at start, messiest in the middle and gorgeous at end. It has been researched that when we are getting things done, doing difficult or new things, we use our will power to do it. And continuously using the will power depletes it. So you need to renew it, refill it every after few days. Take time out to rest and relax. Take one day totally off from work and technology. Do your favorite craft, play guitar, visit nature, spend time with family and friends, read a comic whatever that will relax you and renew your will power. Don't exhaust it as it can lead to foolish choices. In this fast age, we have many things to do at any given time. There are too many distractions that want our attention. Entertainment, technology, gossip, social media just make us happy for time being. They have powers to take away our focus from our goals. So beware of it. Also according to data an average person spends 2.1 hours in distraction! I don't say throw out your television set or mobile phones, but yes do reduce time spent with them. This is a great deal, believe me. Finally you have choice to how much time you can spend in distraction and how much on real focused work. Easy to say, yah! But we can keep trying, trying to stick to our goals. Obstacles can't be avoided; they need to be faced, by YOU. They are challenges that are good and allow growing. So rightly said, our character is shaped, not through life's easiest experiences, but during life's toughest ones. Keep eye on your dreams and rise above any resistance you meet in the way. And whether you ultimately win or not, you will have made a difference. And that's success! It’s my hope that you’ll be pushed to next level of excellence following these 7 tips to stay on goals till end. Stay connected with Facebook, Pinterest and Google+. 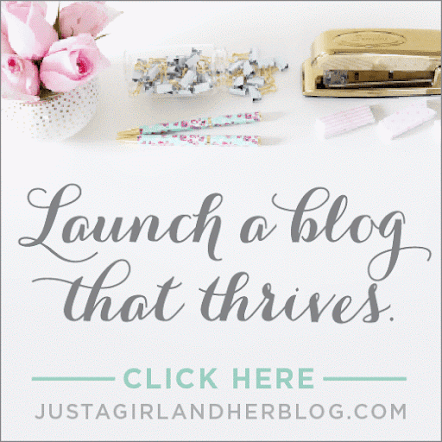 Follow me on Bloglovin to get regular updates about my 2016 planner insights. Found the tips useful, share to inspire other too. Pin this following image to your Pinterest board!